Not tested in winter conditions yet. 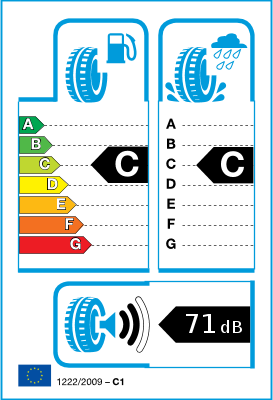 Reports received re good winter tyres is reason purchased. I have only covered 2000 miles with the tyres but so far so good. I will always buy brand tyres over cheap ones for safety and longevity and have had pirellis before on a supercar and they were excellent. It's difficult to rate noise level because we have so many different road surfaces in uk but overall they are quiet. 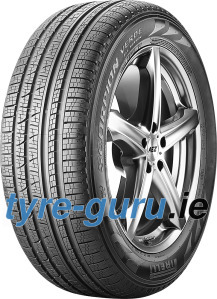 Mytyres.co.uk were excellent value, even a friend at local garage buying at trade price couldn't beat it and they were delivered quickly. Will definitely be buying tyres from them again.